Bay City is a place everyone should visit, the residents are charming, delightful, scheming, secretive, and lovable. 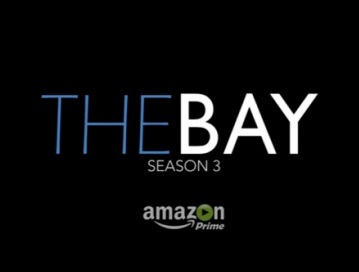 Seasons 1,2, and 3 of “The Bay, The Series” total 42 episodes and are currently available on Amazon Prime and Amazon Video #BingeTheBay. 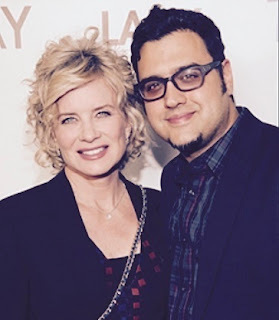 The creative genius behind “The Bay” is Creator, Head-Writer, Director, Executive Producer & Showrunner Gregori J. Martin, who began working on creating Bay City in grade school. 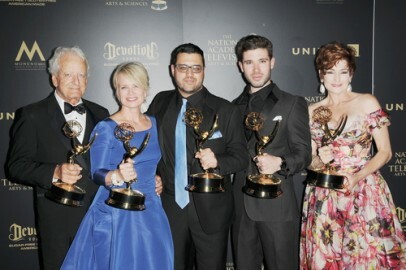 Working closely with his producing partner Kristos Andrews and Legendary Executive Producer and Executive Story Editor Wendy Riche, the trio in this new golden age of television have masterfully crafted a series that realistically captures the lives of the Garrett’s, the Blackwell’s, the Ramos’s and friends and extended families. Read the entire HUFFPO article HERE. There’s one show that is our binge-worthy pleasure and yes, you guessed it, it’s Amazon’s hit series, The Bay. Filled with drama, scandal, love, and intense moments, The Bay has everything we could ask for in one brilliant and captivating show. 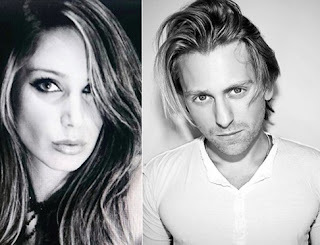 Starring in the wonderful show is none other than the magnificent, Eric Nelsen. 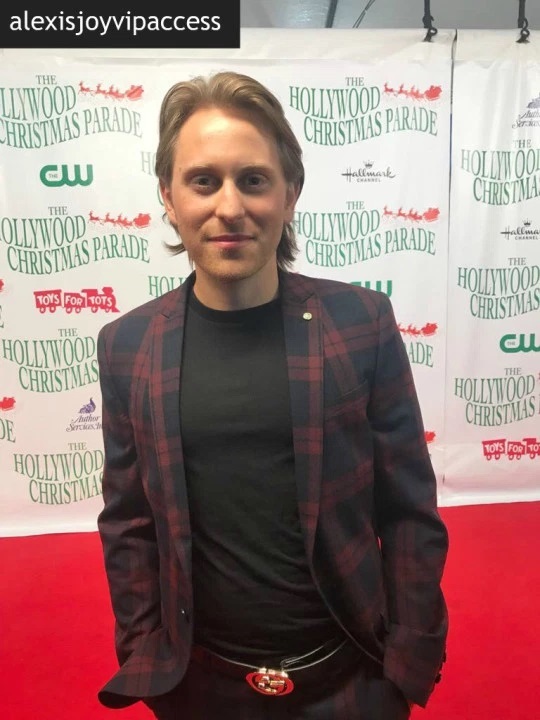 The wonderful Eric Nelsen has truly proven himself to be one gifted actor that can’t be beat. Eric Nelsen brings so much passion and extra excitement to the show, The Bay and he certainly is someone we love watching on our TV screens. Read the entire VIPAccessEXCLUSIVE article and watch the video HERE. 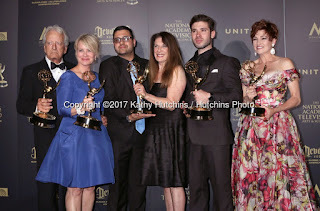 Sainty Nelsen is a Two-Time (2) Emmy® Award winning Producer on the multiple Emmy® winning series “THE BAY, THE SERIES” on Amazon. Sainty also plays Myra on the critically acclaimed hit series. Last week when six episodes of the highly anticipated 14 episode season three (3) were released they went straight to #1 on trending Amazon Prime TV. Every Tuesday for the next four (4) weeks two (2) new episodes will be released. “THE BAY, THE SERIES” is a series worth watching and becoming invested in. 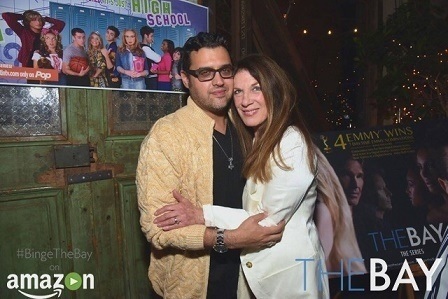 CA: Cast Premiere Screening Of LANY Entertainment's "The Bay" Season 3 - After Party. View all 126 GETTY IMAGES photos HERE. 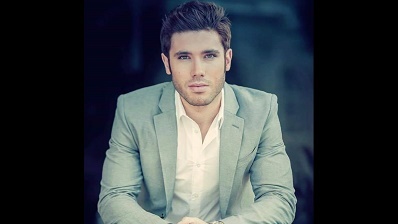 MICHAEL FAIRMAN: THE BAY Season 3 Debuts With Two Featured Episodes Providing Many Twists And Turns! 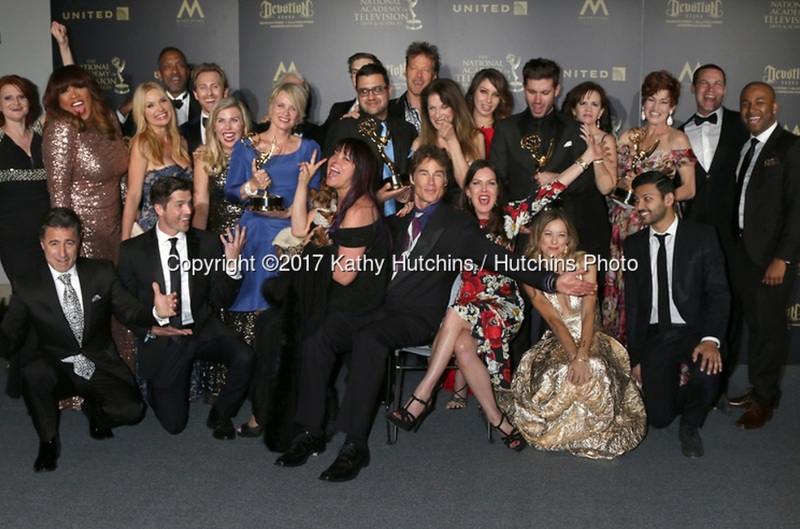 The Daytime Emmy Award-winning digital drama series, The Bay, dropped its season 3 on Tuesday featuring many soap opera notables. The series is available and streamed on Amazon video and Amazon Prime. The first two installments entitled, “The Return” and “Gossip Town” are featured. 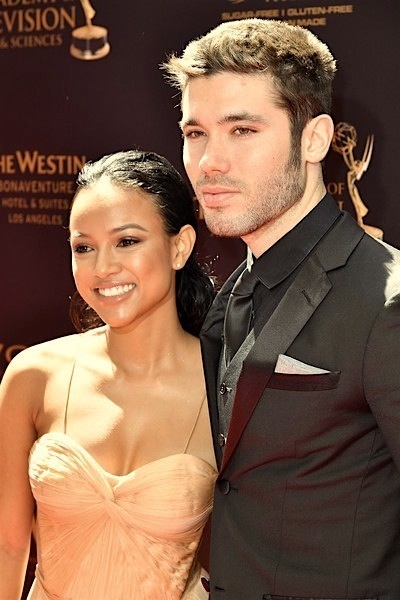 Pete and Vivian Garrett (Emmy® winners Kristos Andrews and Karrueche Tran) on “The Bay, The Series” are an absolute TV super couple. 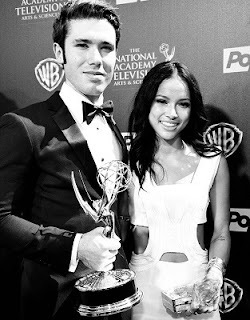 Their on-screen chemistry is electric. It is always a treat for audiences when pairings are kismet. 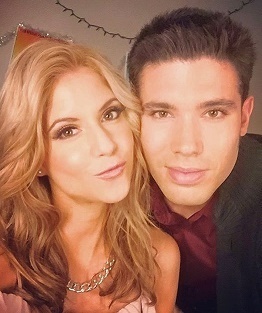 They should be on the covers of TV Guide and Soap Opera Digest. Read the entire HUFF POST review HERE. 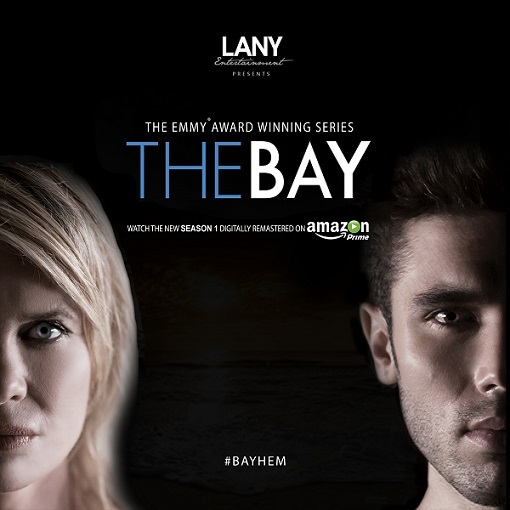 Get ready for some more #bayhem when Season 3 of the 9x Emmy Award-winning Digital Drama Series THE BAY begins streaming on Amazon Prime Tuesday, October 24th! LANY Entertainment announces two episodes per week will be released over a span of 7 weeks this fall. View all WILLIAM KIDSTON PHOTOGRAPHY photographs HERE. 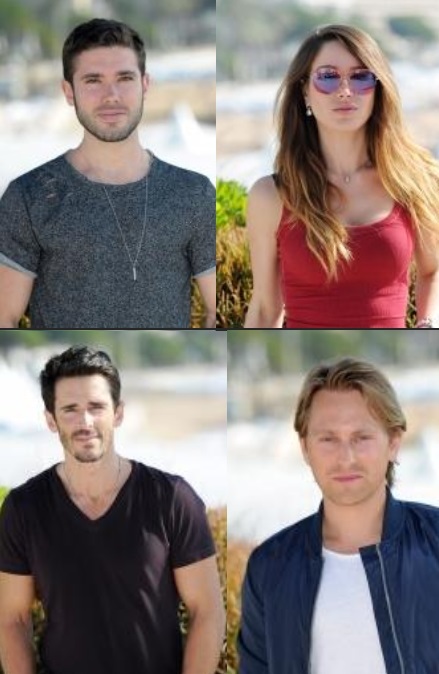 MICHAEL FAIRMAN: THE BAY Is Back: Season Three Premieres October 24th! The digital drama series that has won 9 Daytime Emmys is back for its third season set to bow on Tuesday, October 24th. The third season will be streamed on Amazon Prime, with 7 weeks worth of new episodes delivering two installments per week to its audience. 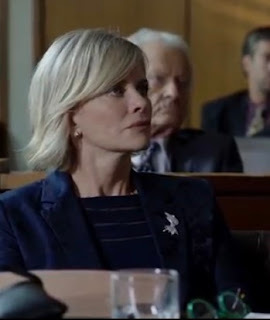 More #Bayhem is on the way when the third season of the nine-time Emmy Award-winning Digital Drama Series ‘The Bay’ begins streaming on Amazon Prime. As announced by LANY Entertainment, two episodes per week will be released over a span of seven weeks beginning Tuesday, October 24th. Read the entire WORLD SCREEN TV DRAMA article HERE. The cast of 'The Bay' attends a photocall during MIPCOM in Cannes, France. See all the BSR AGENCY photos HERE. THE BAY and Ronn Moss at the first recording outside Hollywood. Watch the PRIMO MAGAZINE & TV GIDS video HERE. Season 3 of Emmy And Indie Series Award-winning drama The Bay begins streaming Tuesday, October 24 on Amazon Prime. LANY Entertainment has revealed that two episodes per week will be released over a span of seven weeks this fall. There is no better place to party like a rock star than at Hard Rock Live, and that's just what philanthropist, actress, and author Kira Reed Lorsch plans to do. 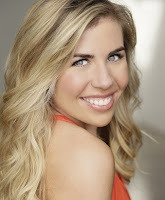 Watch Kira Reed Lorsch's interview on the 13 ACTION NEWS website HERE. 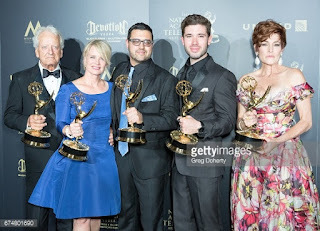 Set in the fictional town of Bay City centering around the wealthy Garrett family, The Bay, The Series (Amazon Prime) has now been viewed over 20 million times worldwide and won 9 Emmy’s® in the last few years. Thankfully, the long awaited arrival for season three (3) is almost over. Created by three (3) time Emmy® winner Writer, Director, and Executive Producer Gregori J. Martin, “The Bay, The Series” is also Executive Produced by legendary six times Emmy® winning legend Wendy Riche (“General Hospital” & “Who Will Love My Children”) and the youngest five (5) time Emmy® winner in history Kristos Andrews. A Second Chance: In a modern-day adaptation of Charles Dickens’ classic A Christmas Carol, spoiled pop star, Chance Love (Brittany Underwood, The Bay, The Series, Amazon, One Life To Live), is forced to confront who she is, who she once was and the dismal fate that awaits her after trading love for fame and fortune long ago. These fateful glimpses into her life are guided by modern twists on the spirits of Christmas past (Jim O’Heir Parks and Recreation, Emmy® Winner Bold and Beautiful), present (Christopher Mark Lawrence Chuck, Pitch) and future (Vivica A. Fox, Empire, Independence Day). Heartthrob and leading man five-time Emmy® winner Kristos Andrews (The Bay, The Series, Amazon, and This Just In, PopTV) is Brian, Chance Love’s faithful assistant, who may be his bosses saving grace. Gregori Martin has to be one happy showrunner this Daytime Emmy weekend. The Bay swept all five Digital Drama Series categories at the 44th Annual Creative Arts Emmy Awards. 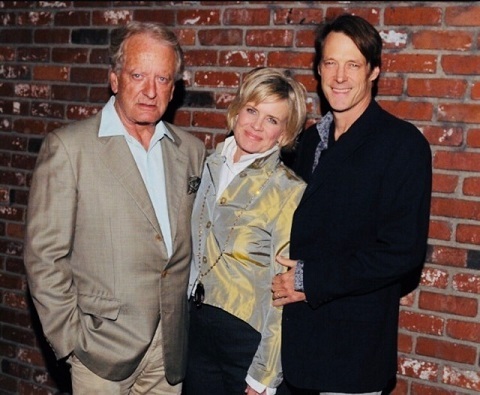 View all 91 HUTCHINS PHOTO images featuring THE BAY cast and producers HERE. 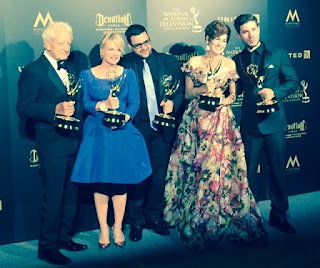 HOLLYWOOD ALERT: The Bay, The Series Makes History, Sets Daytime Emmy®Record! Complete Sweep! 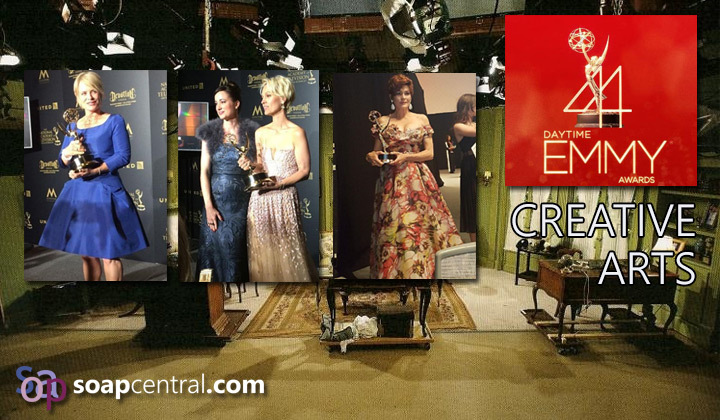 The Bay, The Series made Daytime Emmy® history tonight going five (5) for five (5) at the 44th annual Daytime Emmy Awards Creative Art Awards Ceremony in Los Angeles. This is the first time that a single series has won all five (5) of the Digital Drama Series Categories in the same night. The Bay, The Series had a total of 10 nominations going into the night as the critically acclaimed hit series had multiple acting nominations in several categories. 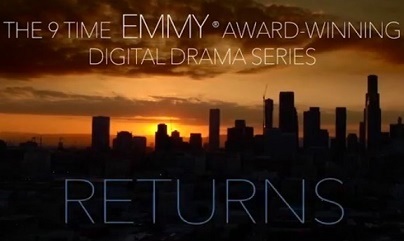 This is the first time Amazon has had a series sweep all Emmy® categories in which they were nominated! MICHAEL FAIRMAN: News - Soap Buzz 6 April 29th, 2017 Days of our Lives and The Bay Win Big at 44th Annual Daytime Creative Arts Emmy Awards! 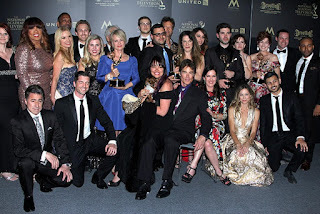 On Friday night, NBC’s Days of our Lives and the digital drama series, The Bay were two of the night’s big winners! 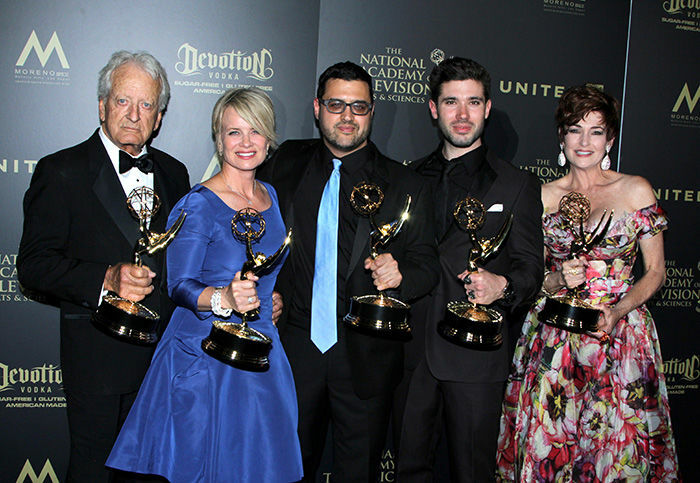 DAYS took home 5 awards, and so did The Bay at the 44th Annual Daytime Creative Arts Emmy Awards. 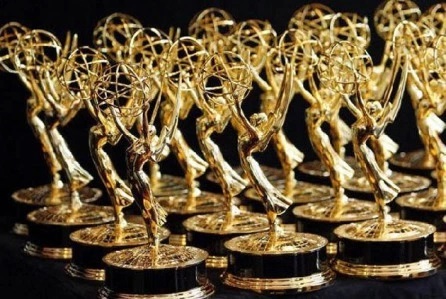 Amazon took home 13 statuettes, followed by Netflix (11), CBS and PBS (9), NBC (8), HBO (5) and OWN (4). 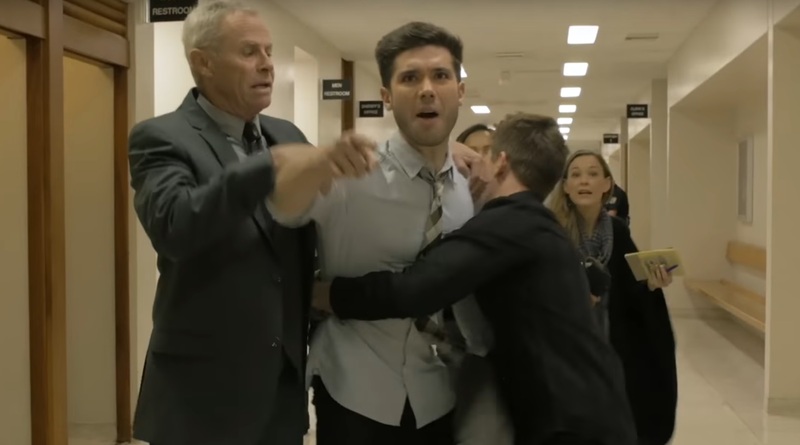 Among individual programs, Netflix’s Trollhunters nabbed the most wins, 6, followed by NBC’s Days Of Our Lives, PBS’ Odd Squad, HBO’s Sesames Street and Amazon’s The Bay the Series, all with 5. Read the entire DEADLINE HOLLYWOOD article HERE. 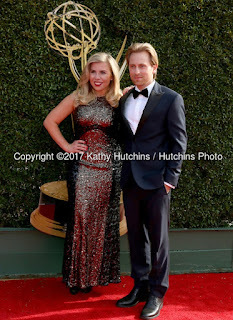 View all 104 GETTY IMAGES photographs featuring THE BAY cast and producers at the 44th Annual Daytime Creative Arts Emmy Awards - Press Room HERE.